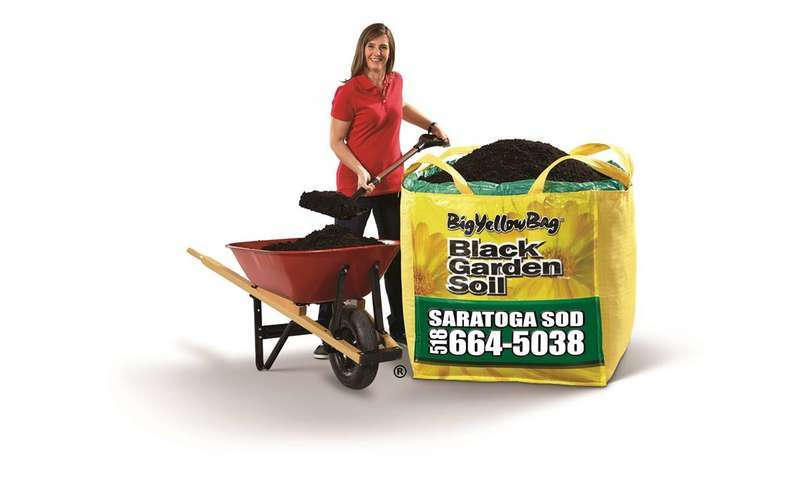 To make your next landscaping or gardening project so much easier, order an overstuffed Big Yellow Bag of rich Black Garden Soil or Black Mulch through Saratoga Sod Farm's Big Yellow Bag home delivery service! 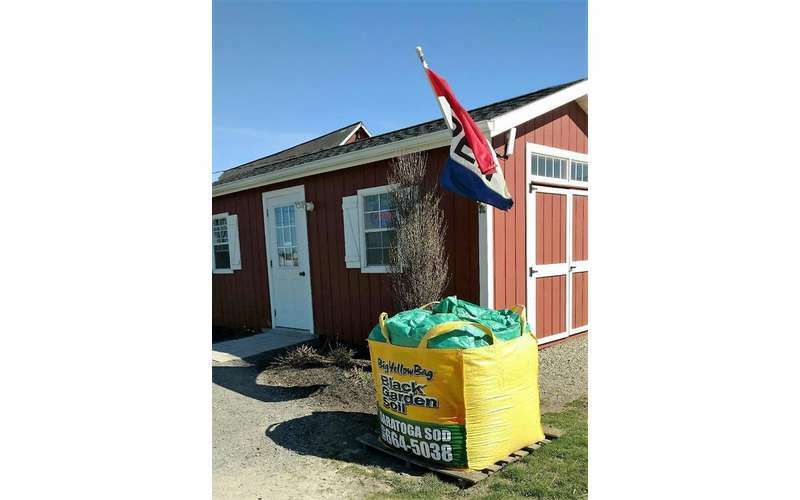 Save time and money by ordering a Big Yellow Bag through Saratoga Sod Farm. Each bag is clean, neat, and easy to use. 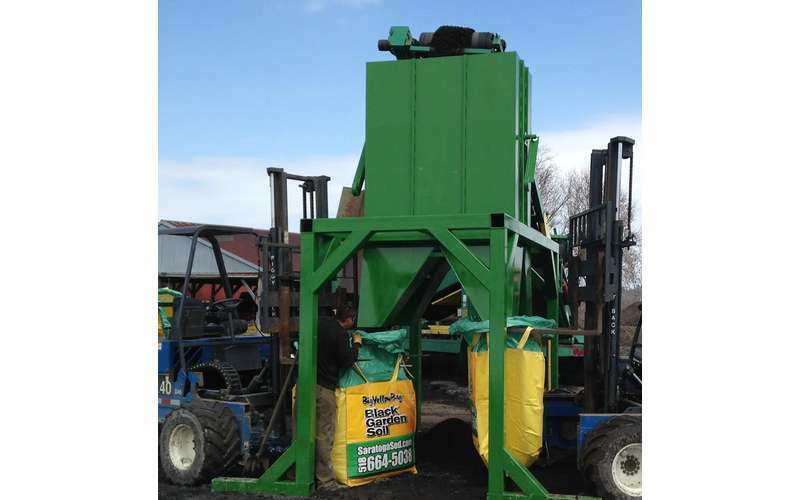 Best of all, you won't have to worry about lugging home a heavy bag of soil or mulch anymore. Each Big Yellow Bag is packed full of high quality Black Garden Soil or Black Mulch. Black Garden Soil is used for vegetable gardens, flower beds, and topdressing or overseeding lawns. It helps to break down thatch and encourage deep, healthy roots in your lawn. Black Mulch is used for weed control and moisture retention. Just a fresh layer of mulch on top of your garden or flower beds each year will do wonders for them. 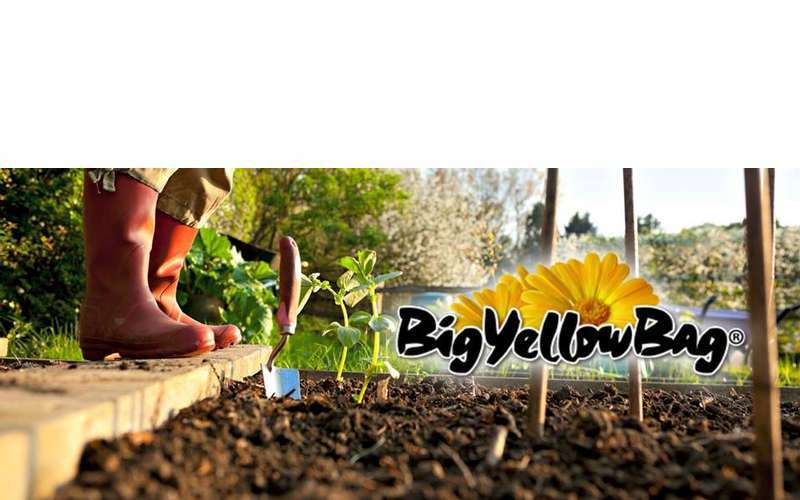 Big Yellow Bags include a cubic yard (3'/3'/3') of soil or mulch, and they only cost $145.00 each. If you aren't completely satisfied, your Big Yellow Bag will be picked up and you will be refunded 100% of your money. Ready to order your Big Yellow Bag? 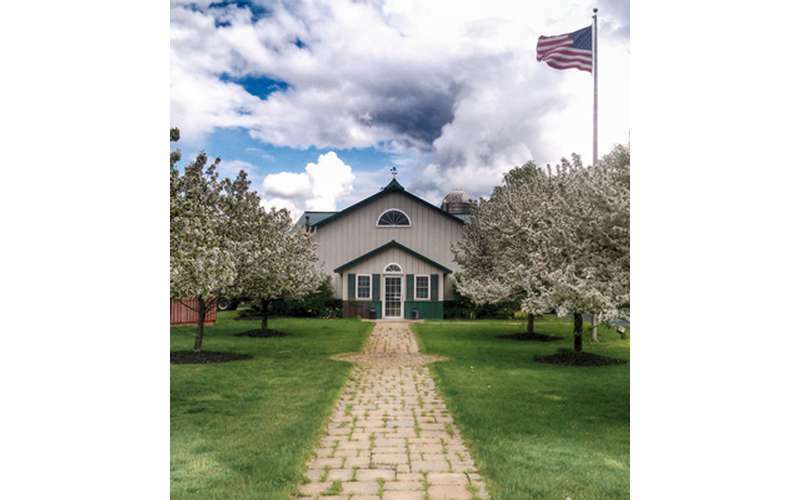 Through Saratoga Sod Farm, Big Yellow Bags are delivered within 30 miles of the farm. 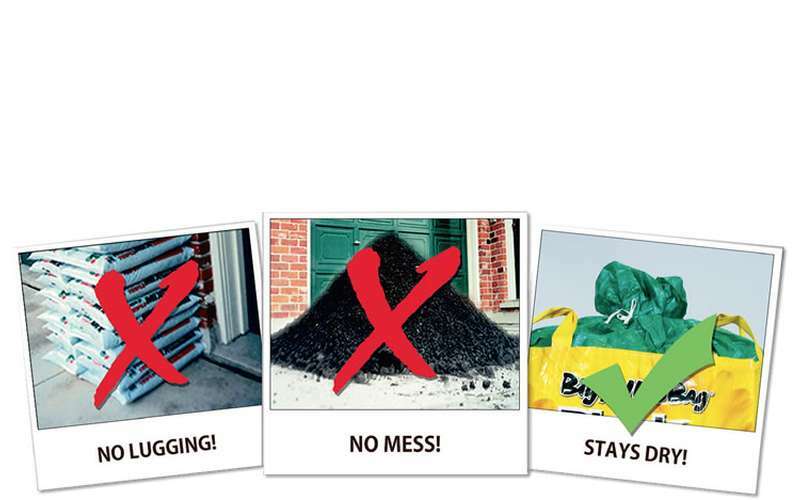 If you won't be home for your delivery date, you can simply mark an "X" where you want your Big Yellow Bag placed. Not only that, but you get to keep your Big Yellow Bag to order again, recycle and donate, return, or use for your own purposes. Call 518-664-5038 and order your Big Yellow Bag!